 Welcome to Bed & Breakfast and Vacation Rentals of Greater Ithaca, an association providing the best in hospitality and unique accommodations. Amid hotels, find exquisite Upstate NY Ithaca and Finger Lakes bed and breakfast lodging. Our members work together to make your search for lodging an easy and pleasant experience. Upstate New York offers romantic Bed and Breakfast and luxurious Vacation Rentals in the Finger Lakes. Whether your plans include visits to Cornell University, Ithaca College, the Cayuga Lake Wine Trail, Seneca Lake Wine Trail, the Art Trail, the Discovery Trail, downtown Ithaca, or destinations like the the Corning Glass Museum, Watkins Glen, historic Seneca Falls, or one of the area's many beautiful State Parks or music festivals, we want to be a memorable part of your stay in our area. Why choose a Bed and Breakfast over a hotel or motel? Guests tell us their reasons are the personal touch and a level of comfort unmatched in hotels. Explore Ithaca, the Finger Lakes and Upstate New York from your bed and breakfast lodging hideaway. The personal touch of each innkeeper can make your trip memorable. We can suggest restaurants, outdoor activities, cultural events, museums, hiking trails and waterfalls. Your hosts are interested in you and how to tailor your experience of this incredible region – including preparing breakfast with your dietary needs in mind. Enjoy a delightful breakfast while making new found friends of fellow travelers. Comfort and privacy are standards at our Bed and Breakfasts. Vacation rentals are becoming one of the fastest-growing hospitality choices in North America, often costing less than other lodging options. A vacation rental home offers a great value for groups of friends or families, providing considerably more space, personal amenities and privacy. Most vacation homes have a fully equipped kitchen which can save you a lot of money by cooking your own meals as opposed to dining out. Many vacation rental homes are located on quiet residential streets with great outdoor spaces such as porches, patios, lawns and gardens where you can relax and enjoy yourself. Sure beats sharing a crowded hotel pool with a bunch of strangers. There are so many things to do in the Finger Lakes Region of upstate New York. Make your stay memorable by staying with exceptional hosts who are experts on the local area, and dedicate their passion to providing the best accommodation experience for you.